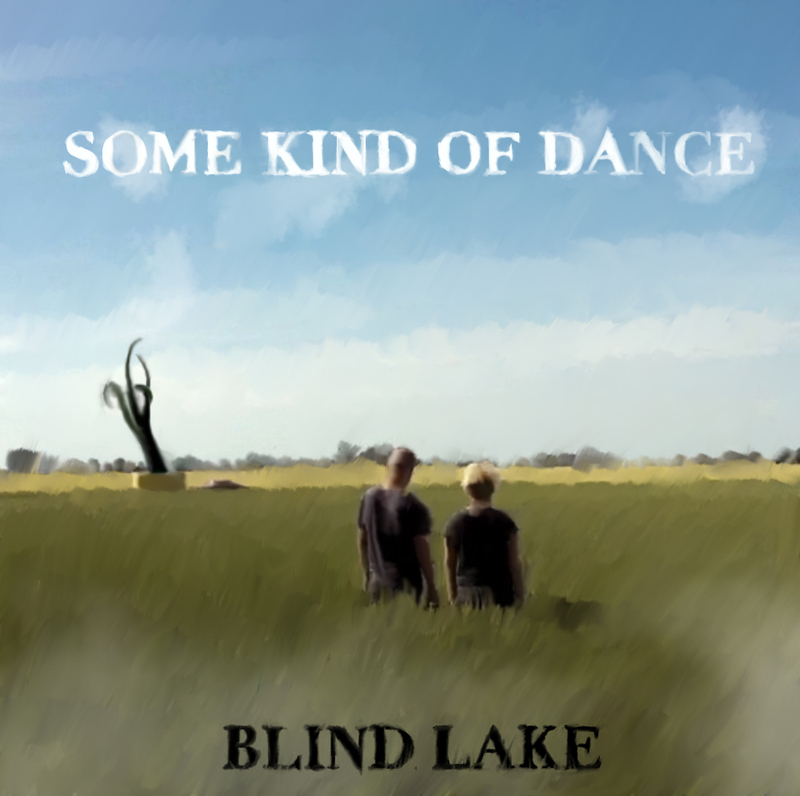 Blind Lake, a Böste (Sweden) based New wave Pop/Sci-fi Folk duo comprising Lotta Wenglén (guitar, bass, keyboards, drums, vocals, etc) and Måns Wieslander (guitar, drums, bass, vocals etc) took their name from the 2003 sci-fi novel by Robert Charles Wilson. Formed in 2012 (but performing together in various projects since 2004), their first collaboration as Blind Lake was the “Stooges with a disco-beat” song Bachelor/Exorcist. Their sound soon evolved into something entirely different, an equally upclose/spacious array of instruments circling the core of Lotta and Måns intimately intertwined voices. Their debut album, On earth, produced by Lotta and mixed by Christoffer Lundqvist, will be out on Margit Music in June, 2015. On earth, Blind Lake’s upcoming album due out June 9 which could be best described as rootsy sci-fi, is like an invitation in time travel. The duo journeys through Crosby, Stills Nash & Young’s 70s style long, warm harmonies,The Carpenters’ melancholy and the melodic intimacy of Laura Veirs while Wieslander’s rich baritone simultaneously bring to mind The National’s Matt Berninger as well as 90s new wave acts such as The Church.